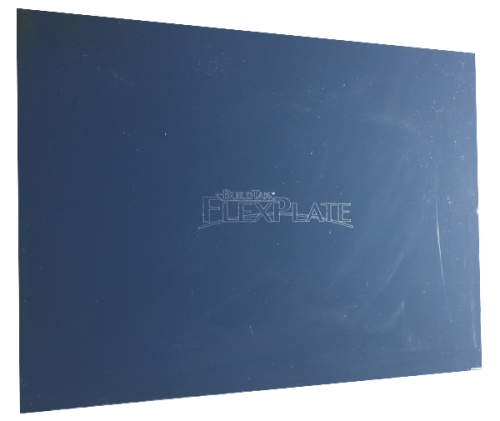 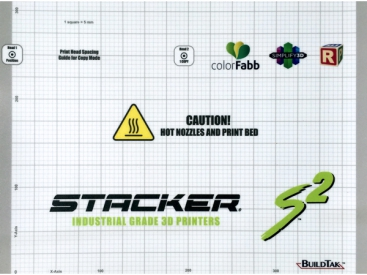 This sheet of BuildTak™ is custom sized to fit the STACKER 500 glass build plate and can be trimmed to fit our aluminum bed. 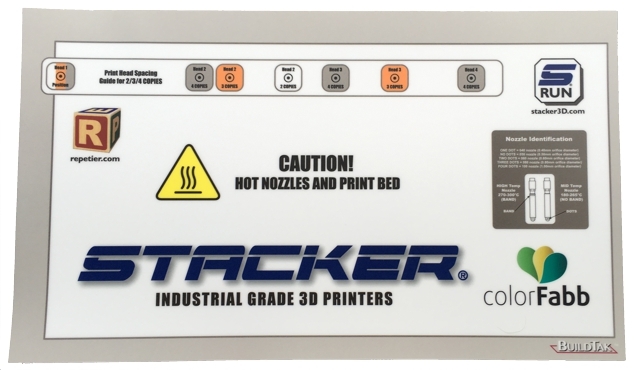 STACKER’s custom BuildTak™ sheet fits perfectly on our Stacker 500 glass bed, or it can be trimmed to fit the aluminum bed upgrade. 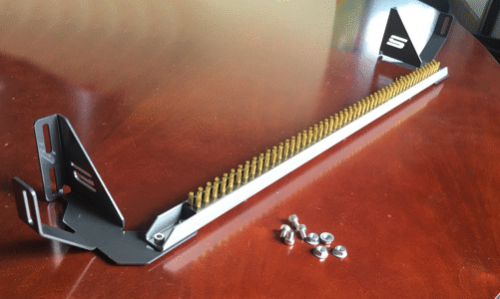 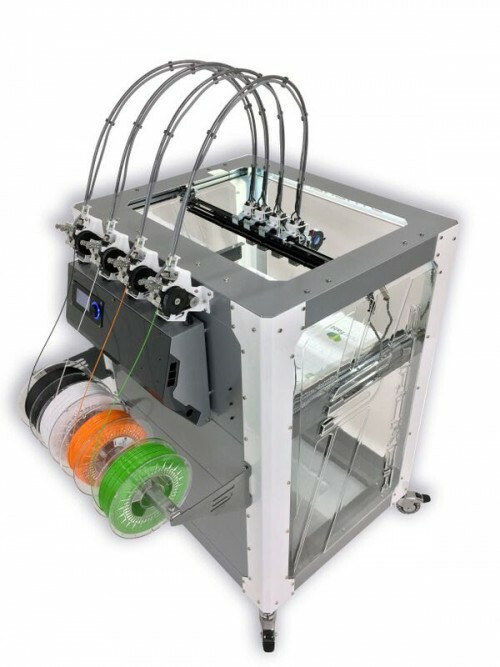 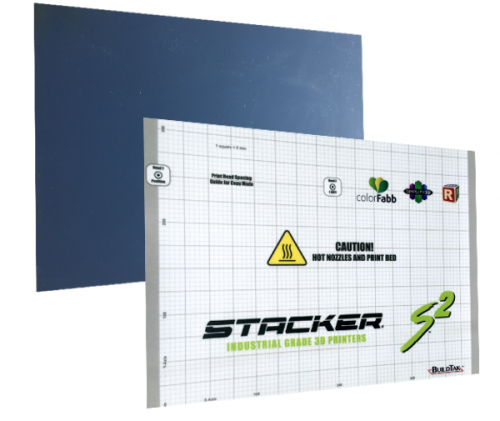 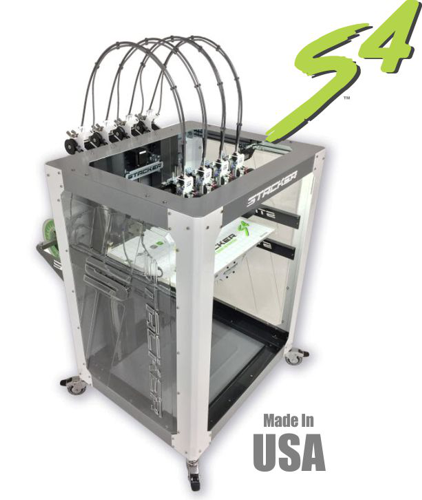 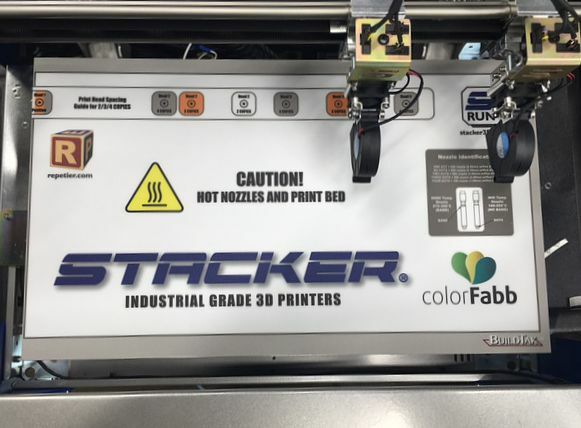 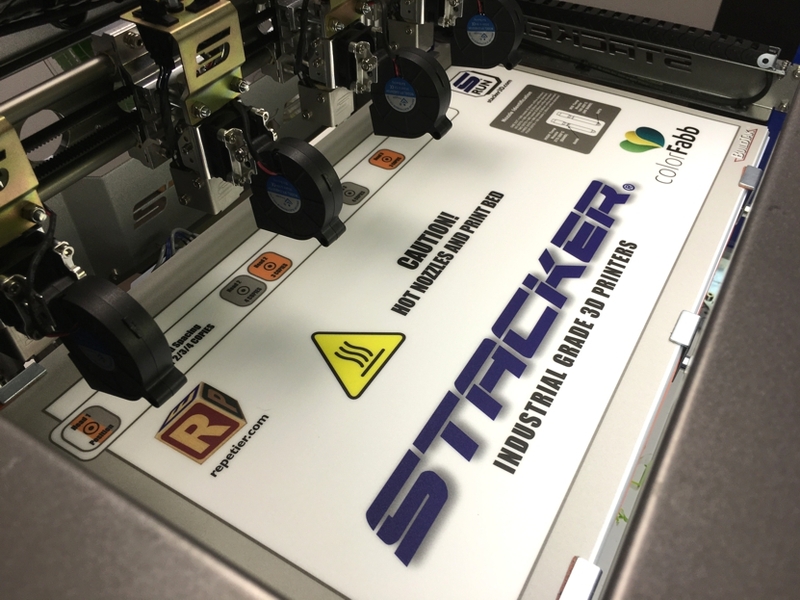 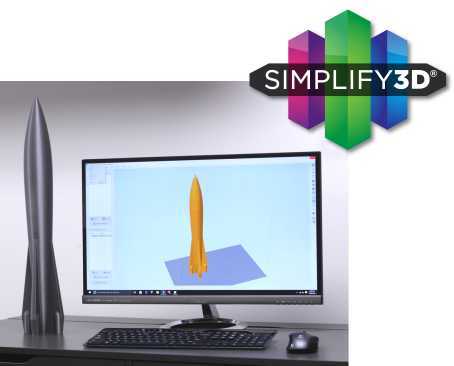 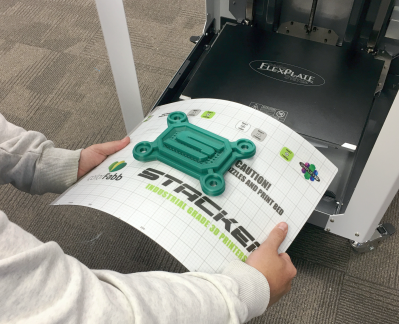 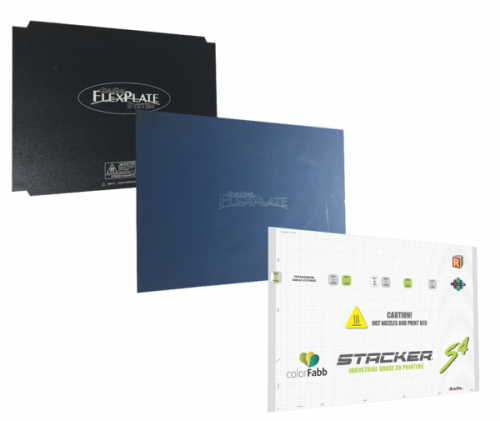 Stacker 500 BuildTak™ sheet measures 19-5/8” x 11-9/16”.